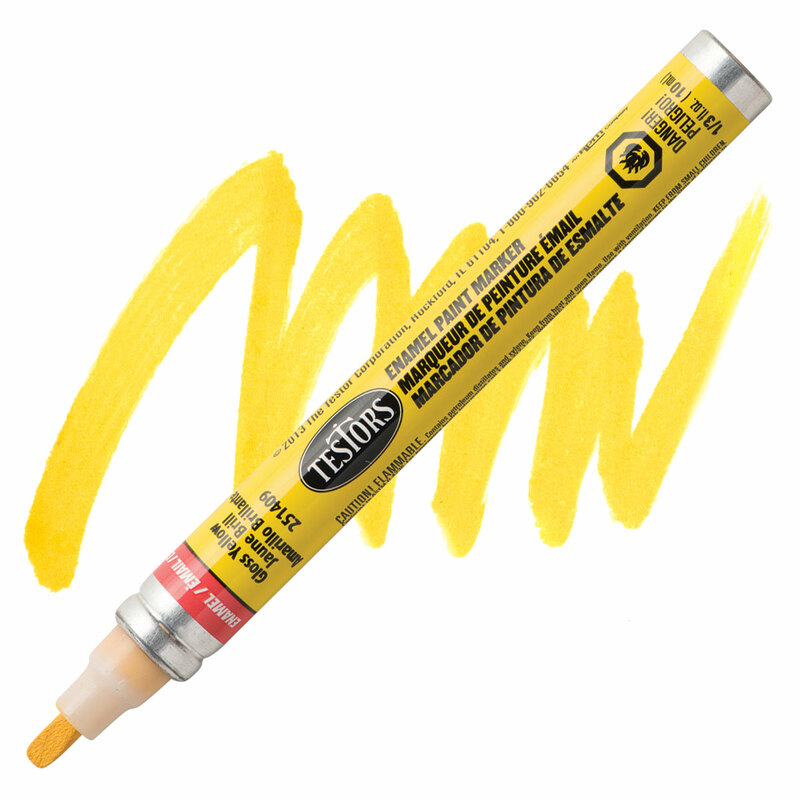 Now available in a convenient chisel-point marker and a variety of new colors, Testors Enamel Paints are great for detail work on skateboards, boogie boards, helmets, bicycles, models, and other home and craft projects. They can be applied easily to almost any surface, and they dry quickly. ® Testors is a registered trademark.